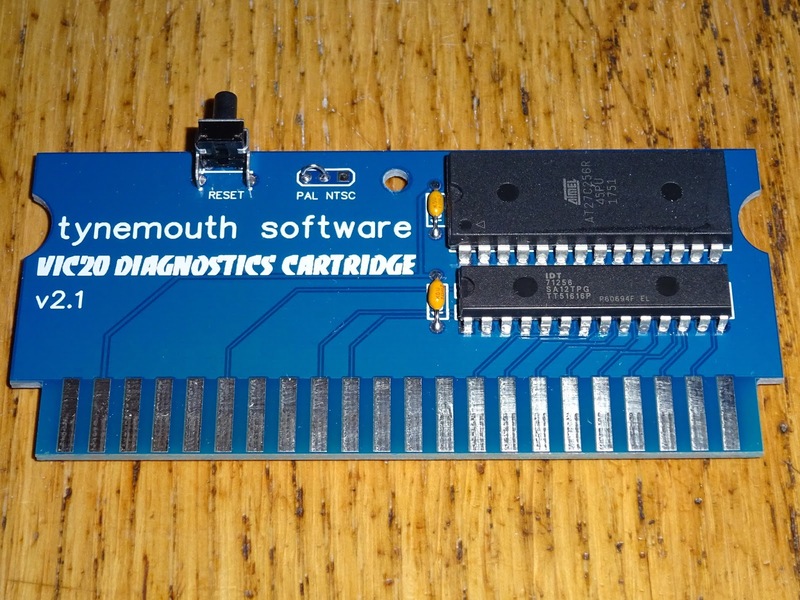 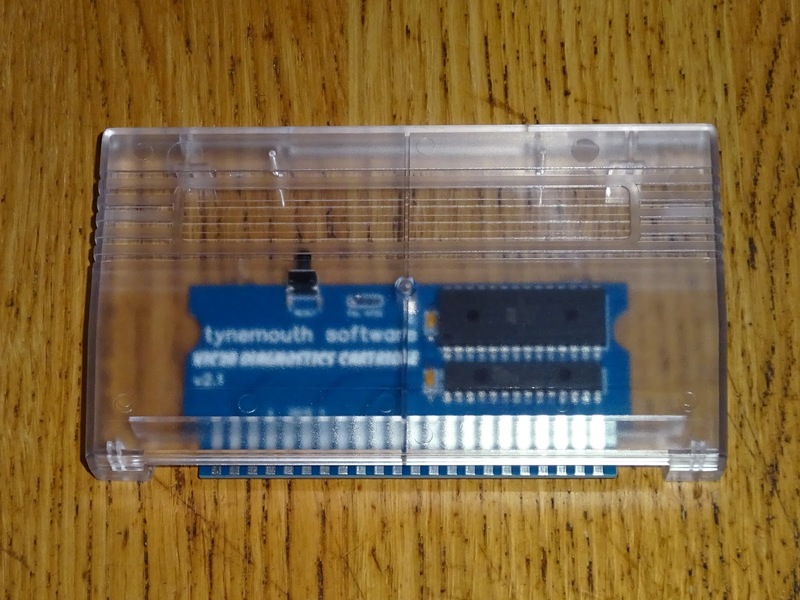 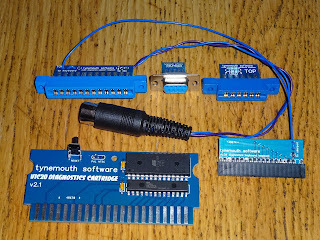 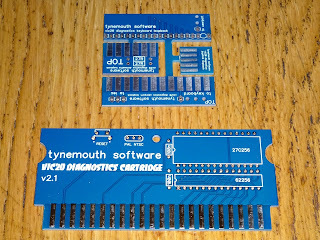 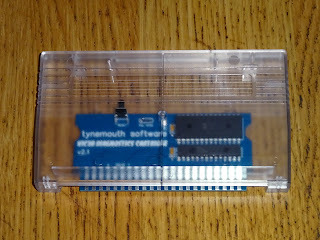 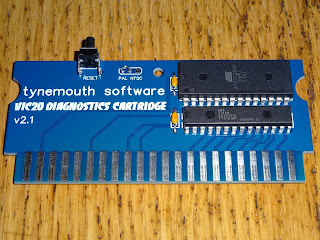 I have been making VIC20 diagnostics cartridges and test harnesses for a while, and I have decided to change things up a bit, and offer these as a kit. 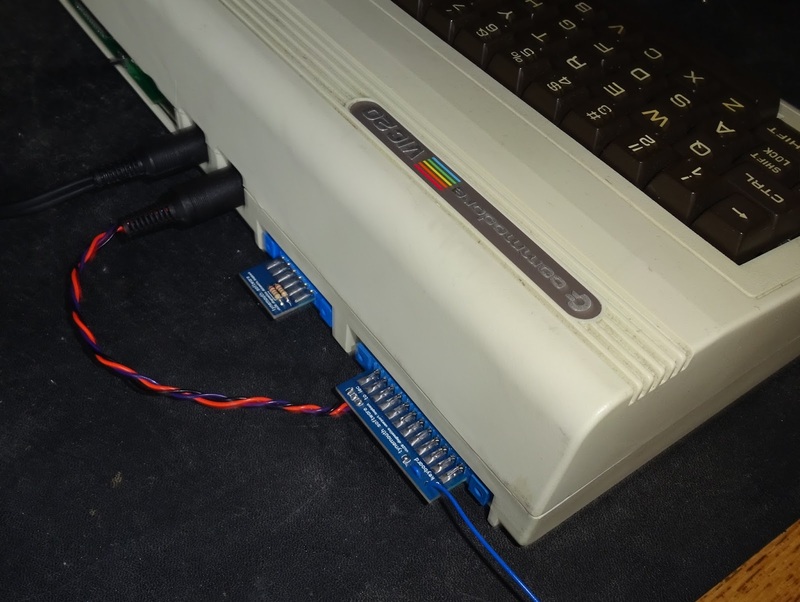 The test harness is a series of loopback plugs which plug into the VIC20 ports. 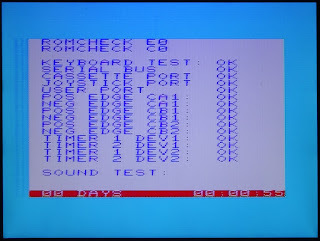 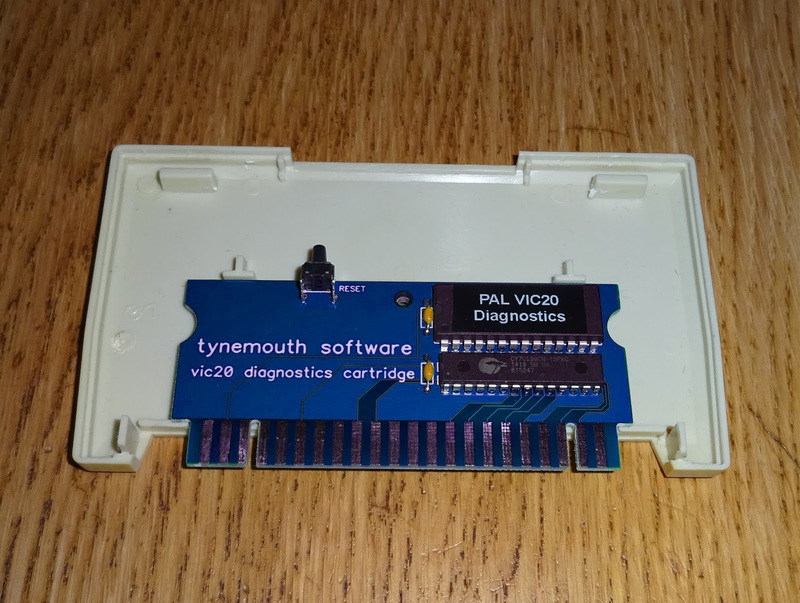 A cartridge is then installed which runs Commdore's VIC20 diagnostic software. 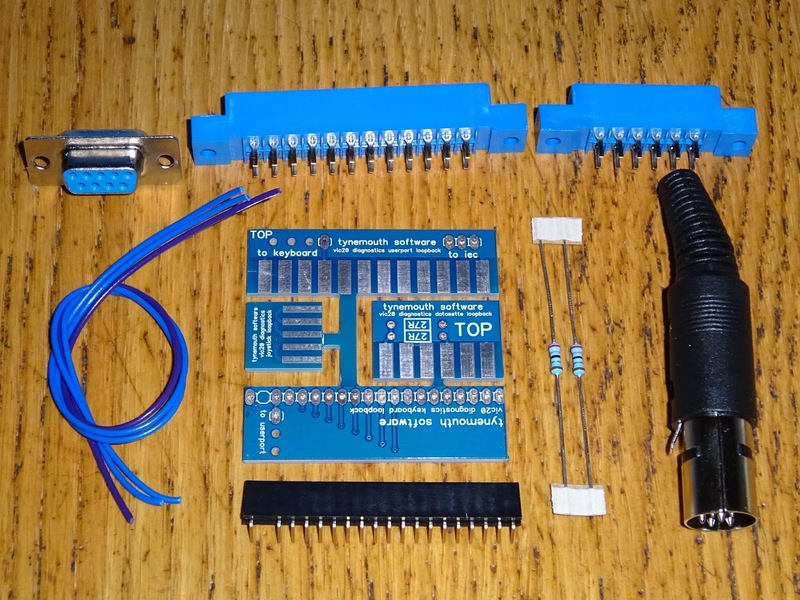 The kit version of this requires you to assemble these from the parts provided. 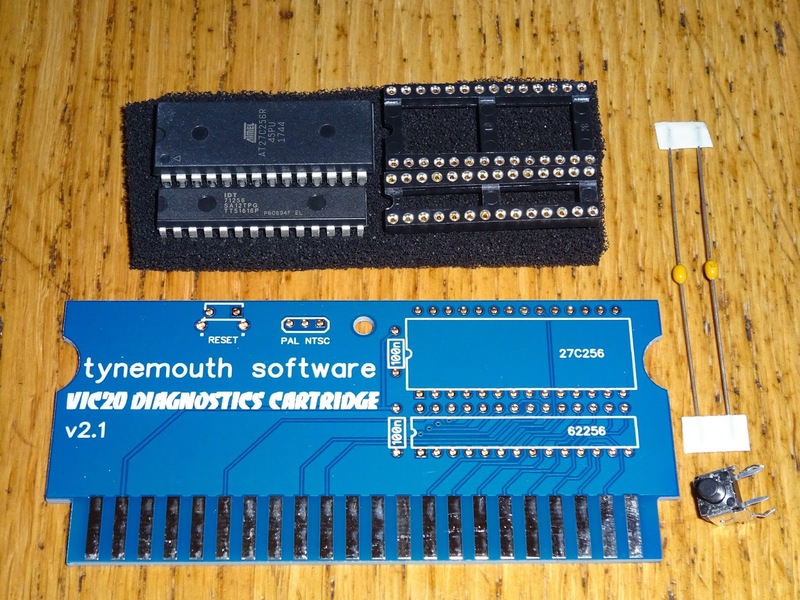 Accompanying the harness is a choice of cartridges. There is a dedicate diagnostics cartridge. 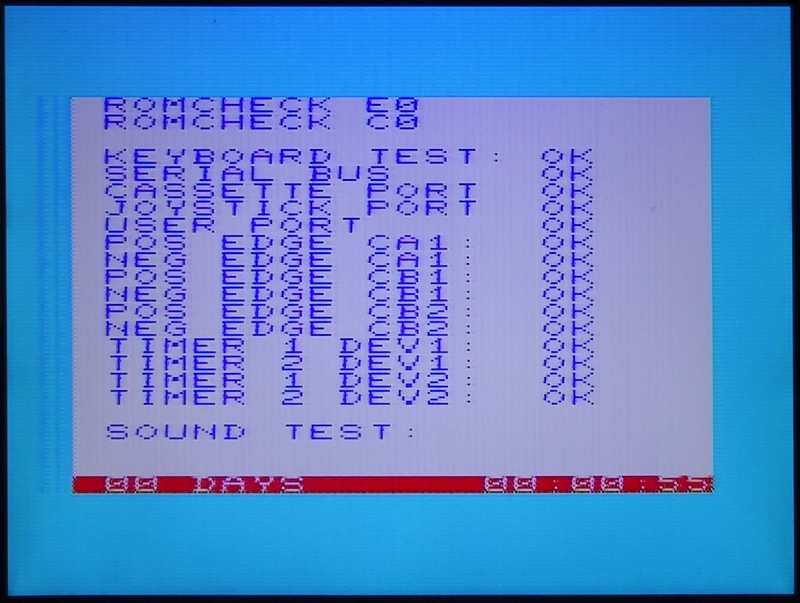 The kit for this comes with a pre-programmed ROM. 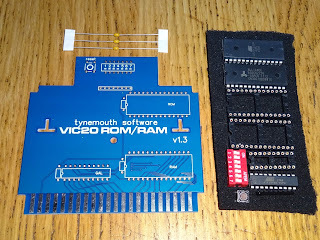 The other choice is a ROM/RAM board. 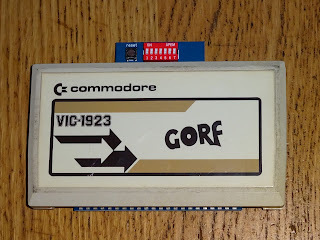 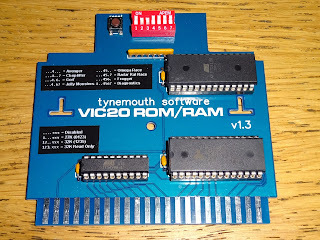 This is a simple DIP switch controlled card that can provide 27K or 32K of RAM, or a selection of a few games to test out you VIC, along with the diagnostics ROM. 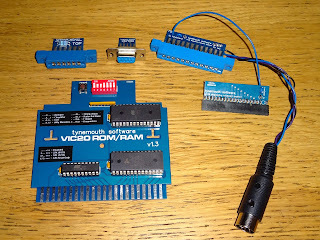 The kit comes with pre-programmed ROM and GAL. 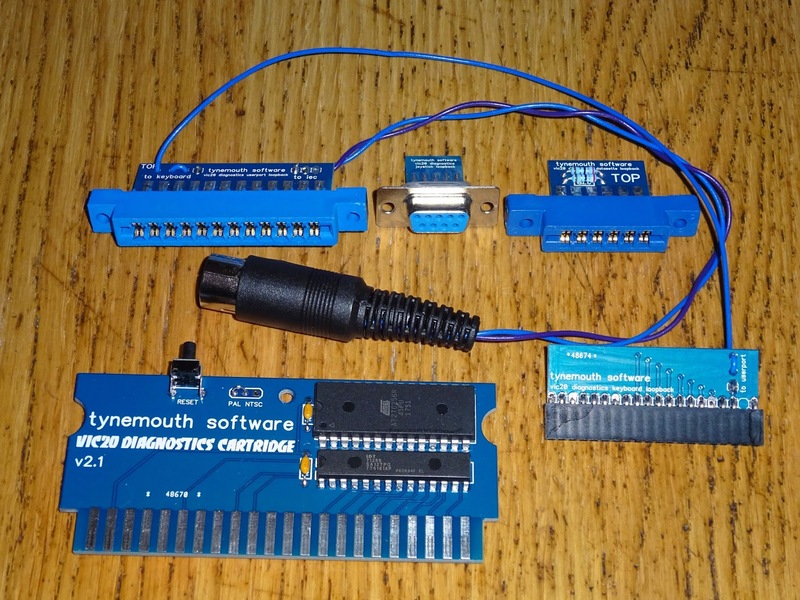 These cartridges can be fitted into an original Commodore cartridge case. 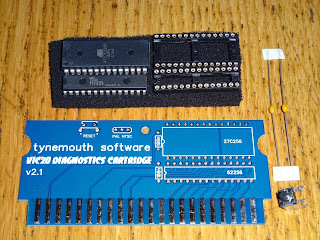 The smaller board is held in place by the inverted T shaped pillars (which are sometimes removed in brown utility cartridges). 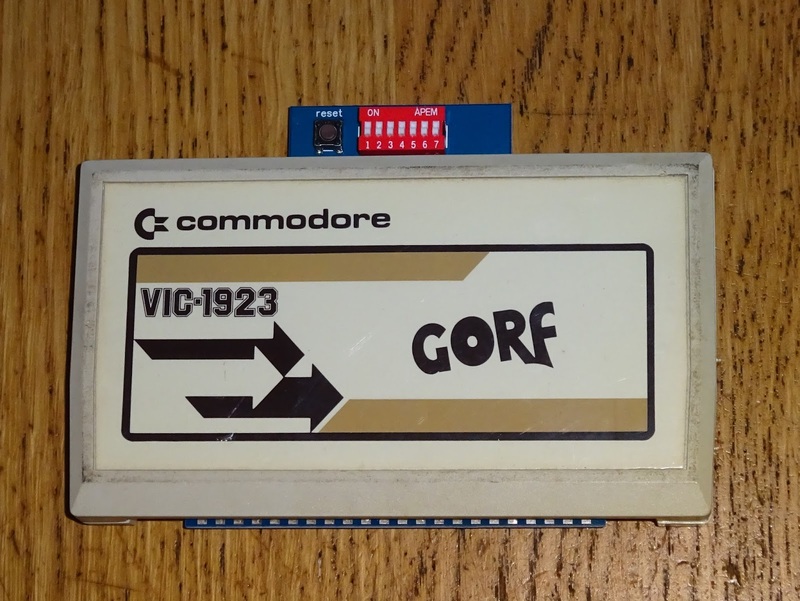 Or one of the new ones from TheFutureWas8Bit. 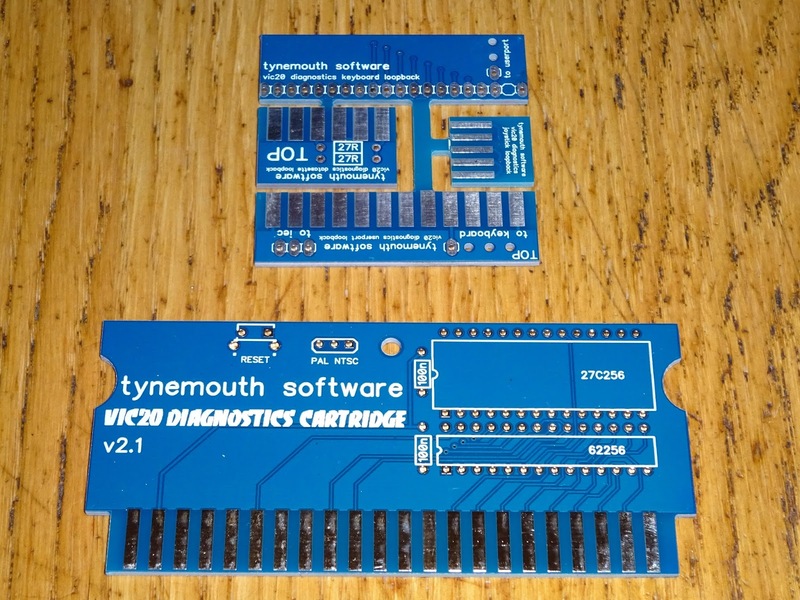 As well as the kit, you can just order the PCBs. 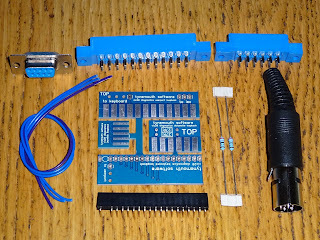 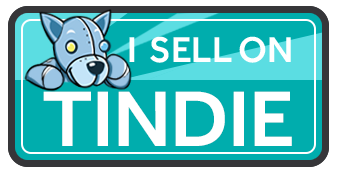 Or fully built and tested sets, all available from my Tindie store.